Papillion Sanitation is proud to join the Corporation BEST program, partnering with the Papillion La Vista School District. Cooperation BEST is a School Business Partnership Program. Through Cooperation BEST businesses and organizations pair with schools or educational programs to assist in preparing students for tomorrow. 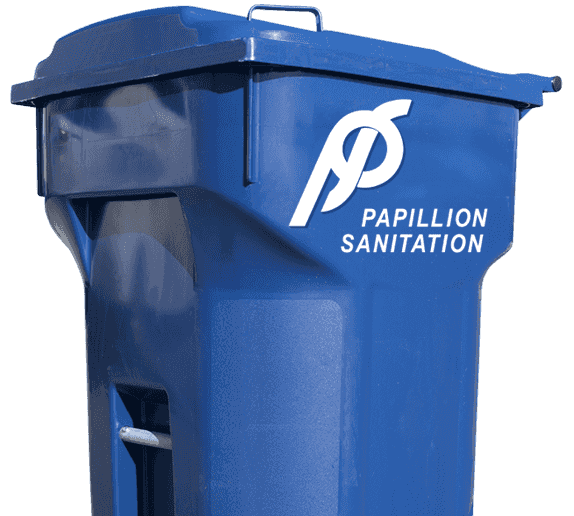 As a Community Partner, Papillion Sanitation will provide “resources” to all schools in the District….